What's Happening at The Creation Station? Welcome! Browse our monthly and annual events below. Click the links for more information! Can’t find space at home to work on your Projects? Want to meet some new crafty folks? Come and hang out with us in our awesome retreat center! Our Tuesday Craft Nights are a great way to get to know people and get some of those UFOs (unfinished objects) completed! This is a monthly event and we ask a donation of $5 per person for the space. Bring your own projects- it doesn’t have to be quilting! If you’re new to the area and you love to quilt along with others, this little sit and stitch is perfect for you. The Valley Bees are a group of women that get together once a month to work on their projects. Some people bring handwork but you are also welcome to bring your sewing machines. This is a time to bring your own quilting projects and enjoy spending time with other quilters. This is a monthly event and we ask a $5 donation per person. 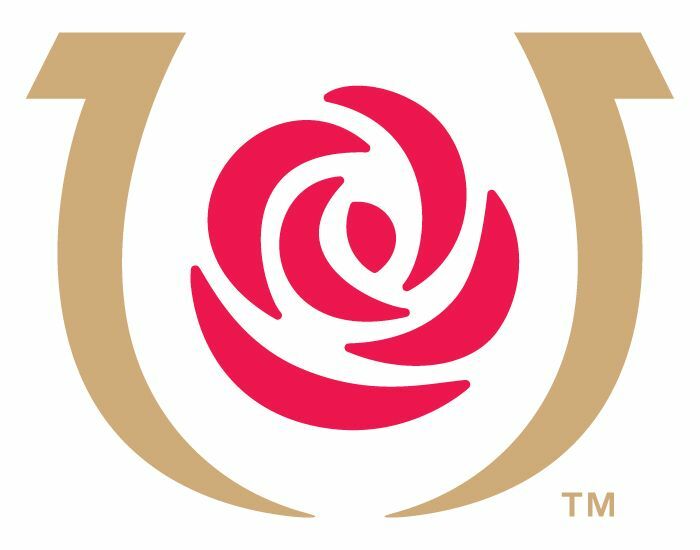 Our yearly Kentucky Derby Day puts the fun in fundraiser! This is a party for you to get your fancy on- complete with hors d'oeurvres, hats, prizes, (non-alcoholic) cocktails, and friends! This event is a fundraiser for our 4-H kid's classes and summer camp. Does your child want to learn how to sew or quilt? 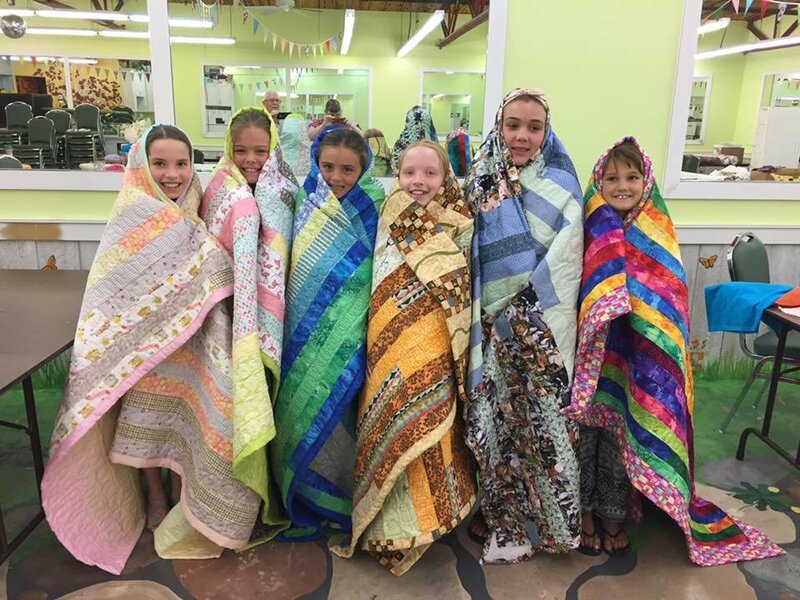 Our Summer Quilt Camp is a fantastic way for kids to learn while having tons of fun! In one week, our camp gives kids a brand new set of skills and a sense of accomplishment! We often have kids asking to come back year after year! 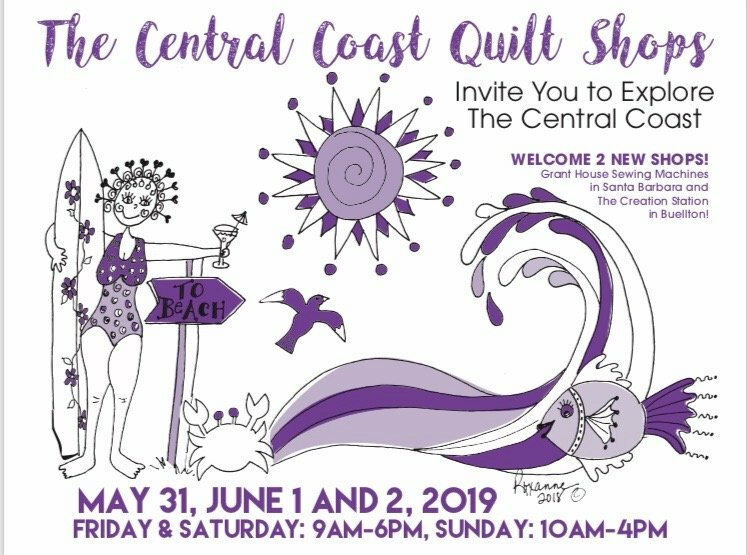 The Central Coast Quilt Shop Tour, or the "Shop Hop," is a staple of summers here in the Central Coast. This year we have the pleasure of being stop #7 on the tour! Join the fun and get yourself a passport to creativity! This year's theme is "Roadside Attractions" and it's sure to be a blast! We have SEW much planned for this fun event, including brand new patterns and kits! Come on in and see us, we would love to have you! This is an annual event. Stand Up! Sit Down! Quilt! Quilt! Quilt! Are you interested in learning about longarm quilting? Do you want to add some free motion skills to your repertoire? Our annual workshop has a little something for everyone. From a longarm 101 class that covers the basics to an in-depth workshop that covers the ins and outs of free motion, this is one awesome class that you don't want to miss out on! This is an annual event. Class seats are limited, so don't hesitate to book your spot! Prices vary. Click the link or call the shop for more information! Do you love to decorate gingerbread houses without the hassle of baking the gingerbread or cleaning up the mess? Come and join our Gingerbread party! Book a kit with your family and you can come and have all of the fun with none of the work! Each kit comes with all the pieces for a completed house, a mouthwatering candy "bar" of sweets to decorate with, as well as a work space in our retreat center! Call the shop for more details. Dates become available to book in September and they go quickly! This is an annual event and the cost for one Gingerbread Kit is $75.